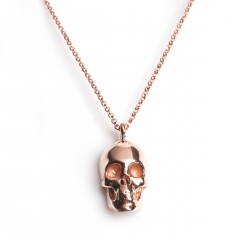 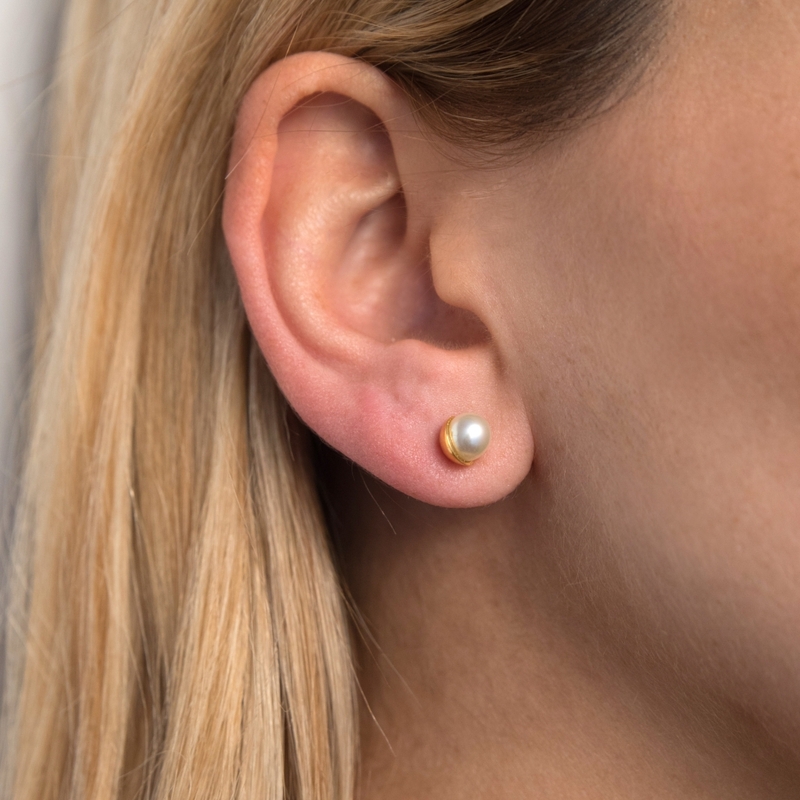 CHESHM studs are a mismatched pair in size, both pieces can be worn on one ear or on one per side. 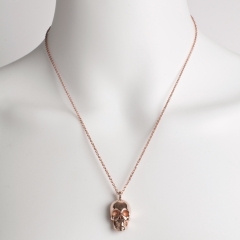 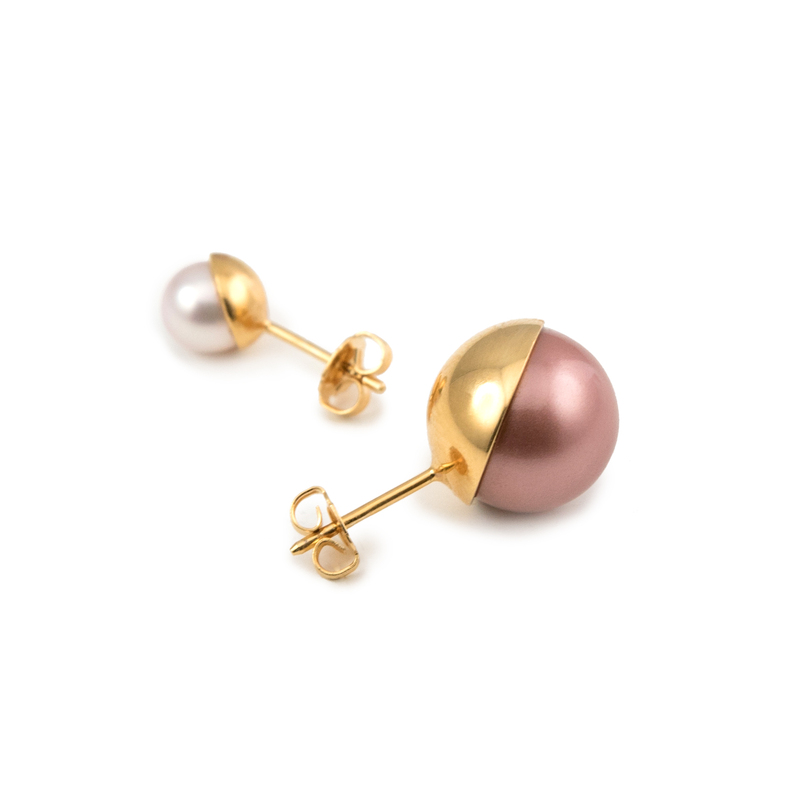 Made in brass -pin & butterfly are made in sterling silver -plated in 22K yellow gold and accented with round Mocha & White Pearls. 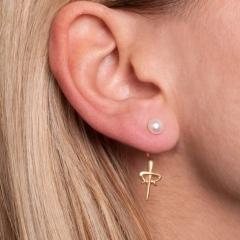 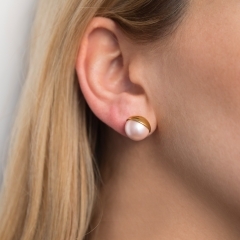 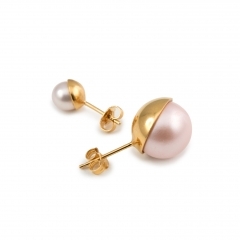 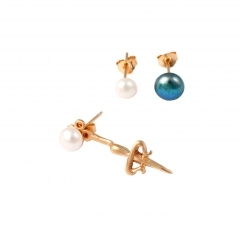 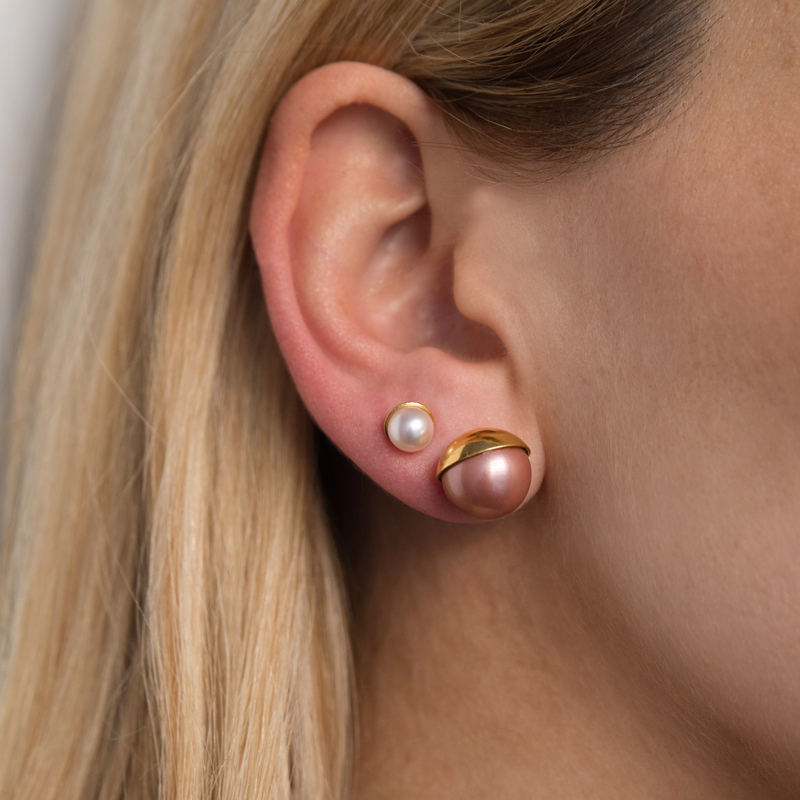 A cool contemporary take on the traditional pearl studs!